Throwing a wedding or gala? Planning a corporate meeting? Need furniture and lighting for a multi-day event or conference? 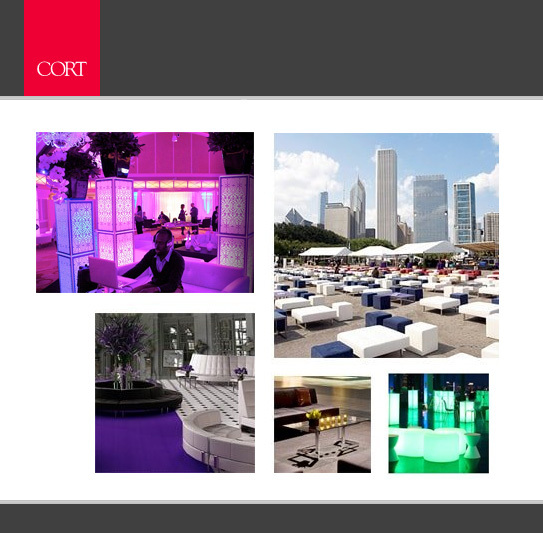 CORT Events is the nation's leading provider of furnishings for the special events industry. 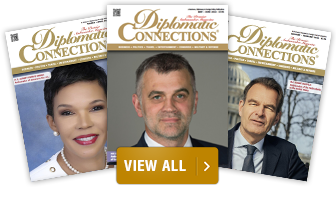 With distribution centers nationwide, our extensive product collection and unparalleled 24/7/365 service helps planners ensure a successful meeting or event anywhere. No matter the occasion; meeting, wedding or special event, CORT delivers style and service to help you create a "wow" experience that will impress your clients. We offer high quality, next level offerings and exclusive collections backed by unparalleled service you can only find from the leading event furniture rental company. Give yourself an unfair advantage, and let us make you look good, by design. Only CORT Events offers exclusive brands developed specifically for the event rental industry including the flexible Endless collection, sophisticated Lounge 22, brilliant Luna Lighting, revolutionary Napoleon collection, and the unique Elements décor line.